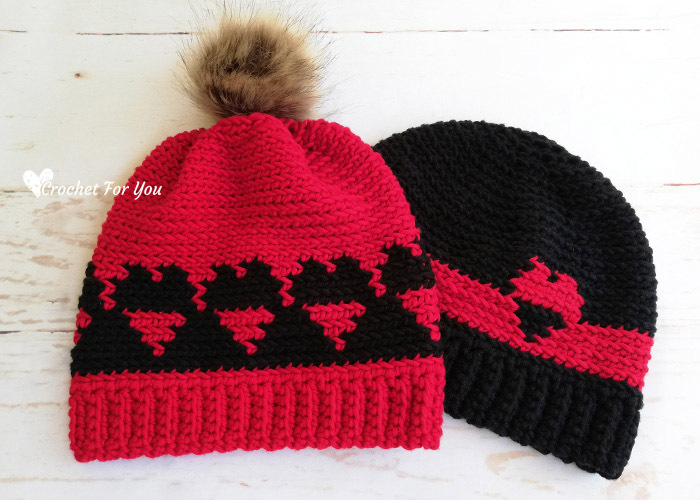 Crochet Hearts Couple Hat Pattern by Crochet For You. 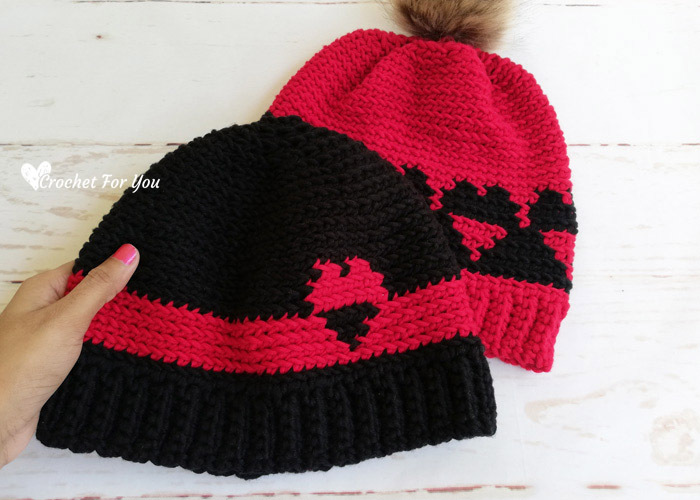 These matching crochet hats specially designed for lovely couples in mind. 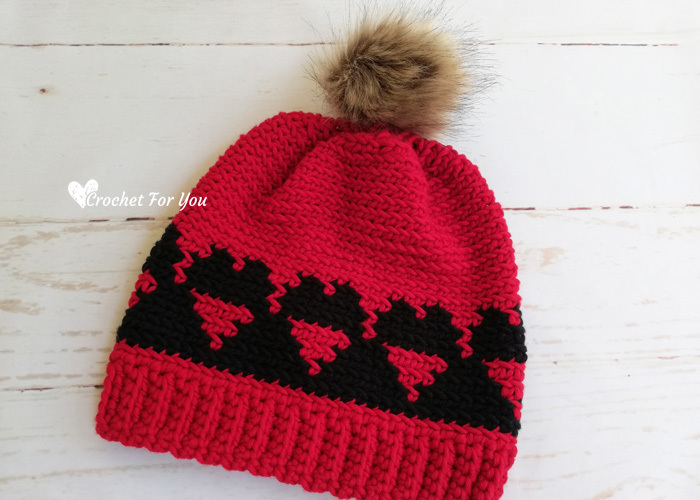 I hope you like these crochet hearts couple hats not just for valentine’s day but as everyday wearing hats for you and your loved one. The red and black color combo perfectly match with any outfit. And it’s unisex. No need to worry about his or her favorite colors. 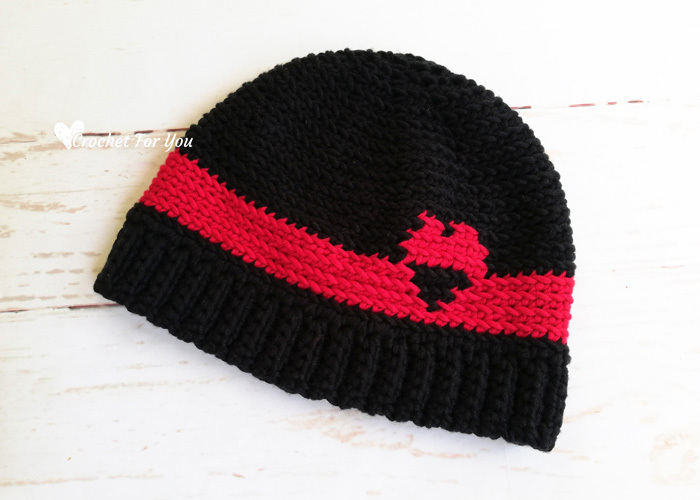 Crochet hearts hats would be great loving gifts for newly married couples and best-selling items among the young boys & girls. 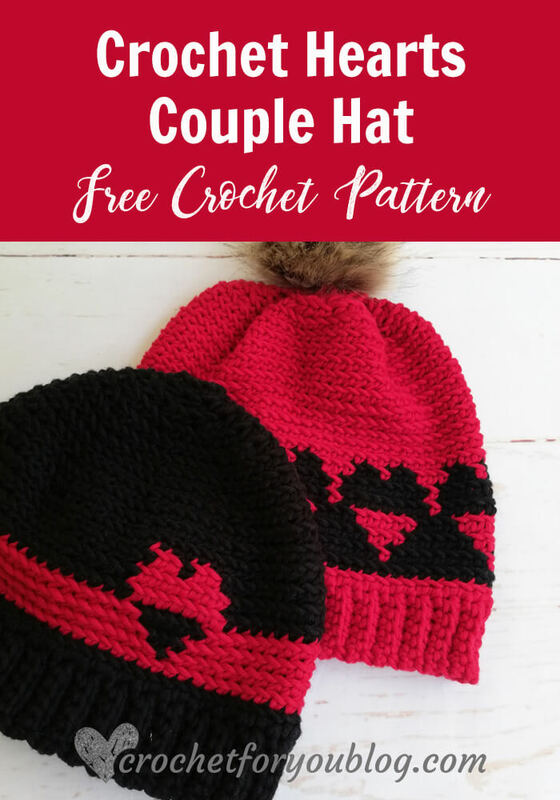 These Crochet Hearts Couple Hats made using tapestry crochet method. 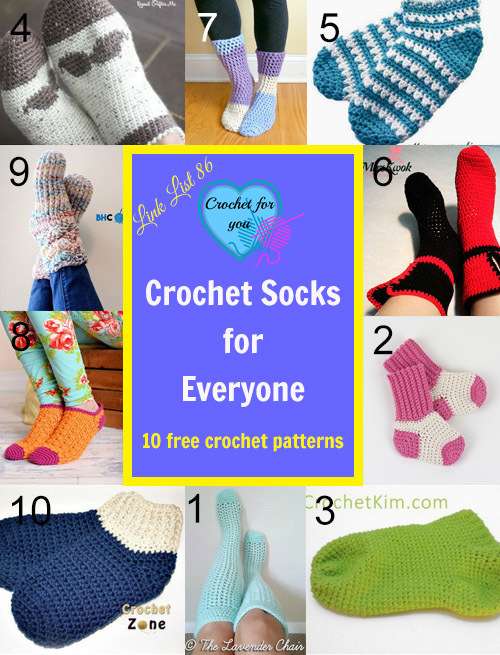 All you need to know how to carrying unworked yarns in the stitches so it cannot see on both right side and wrong side. Did you see the hearts on the hats? I make them switching background colors on the half of hearts. 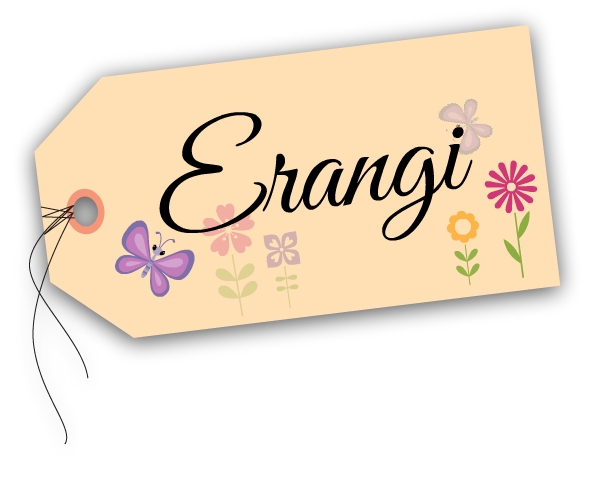 Did I mention today have 2 hat patterns in one post? Adult medium (Women hat with pompom) = 9.5” height without pompom, 19” circumference. These hat patterns work in bottom up. 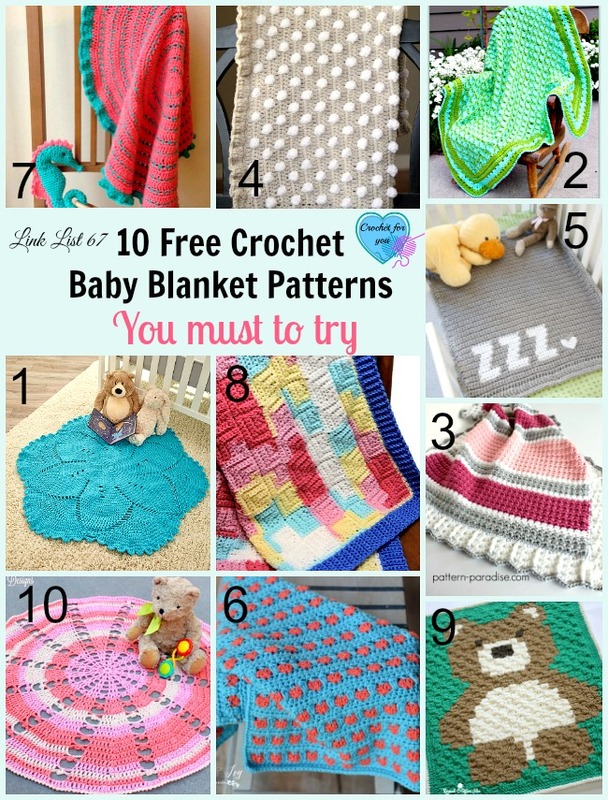 Beg ch 1 does not count as a stitch. 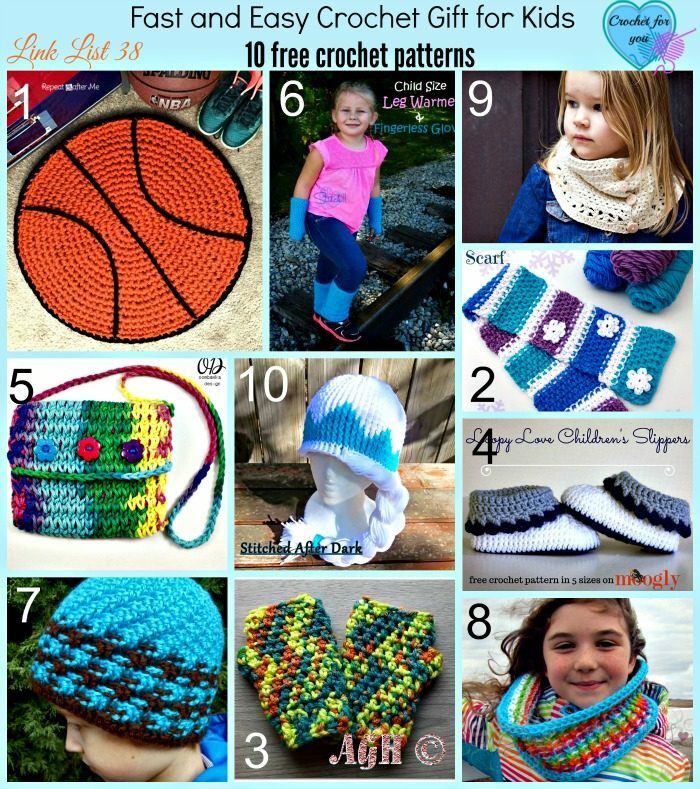 All the stitches in these hat patterns are single crochet. And the body of the hat work in back loop only except round 1. Color change just work single crochet stitches in the back loop until there are only 2 loops left on the hook. 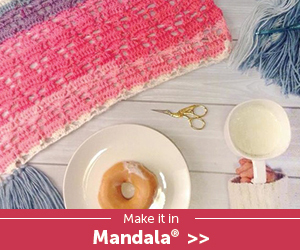 Grab the new colored yarn and pull through the 2 loops, work the next single crochet with new colored yarn just joined, over the unworked yarn, when you need to change color again, drop the working yarn when there are 2 loops on the hook and grab again other colored yarn. Leaving 6” long tail of the black color yarn, with the 5.5mm crochet hook, crochet ch 7. Row 3 to 72: repeat row 2. Each round below work in back loop only. Round 20: with black, ch 1, sc in each st around, sl st to the first st. (9 sts) Fasten off and cut the yarn, leaving about 10” tail. Finishing: with tapestry needle and yarn tail, sew and close the hat top. Leaving 6” long tail of the red color yarn, with the 5.5mm crochet hook, crochet ch 7. Row 3 to 64: repeat row 2. Round 10 to 19: repeat round 9. 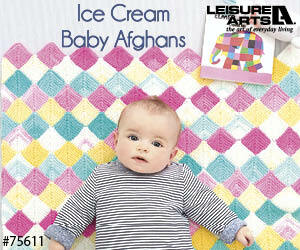 Lovely easy to follow patterns. Made the ‘woman’s’ and it’s toddler size so i’ll gift it.